Welcome to Power Yoga with Beverly Burt. Albany Georgia. 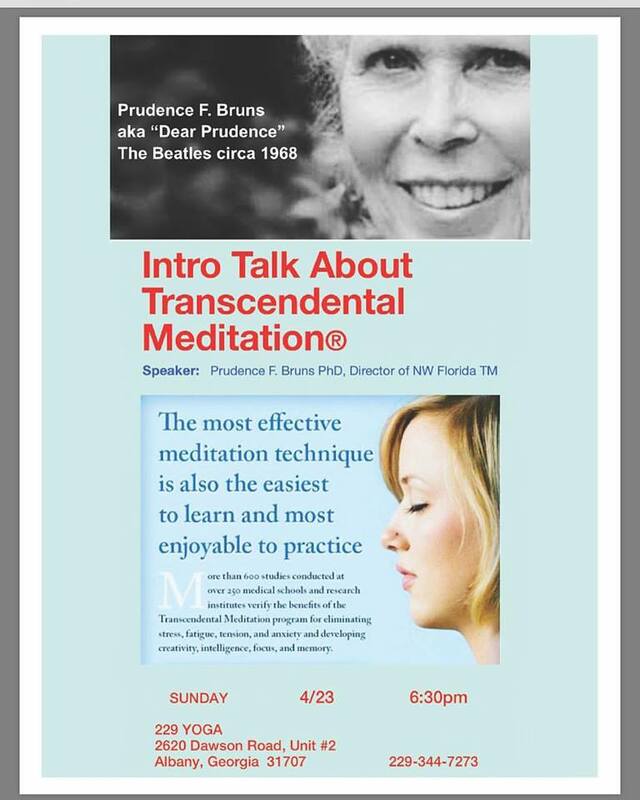 TM TALK this Sunday at 229 YOGA in Albany! 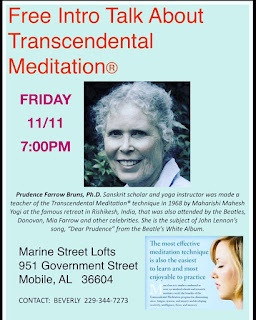 Yoga With Beverly Burt: Join us in Mobile Alabama 11/11 for Free Talk on TM. 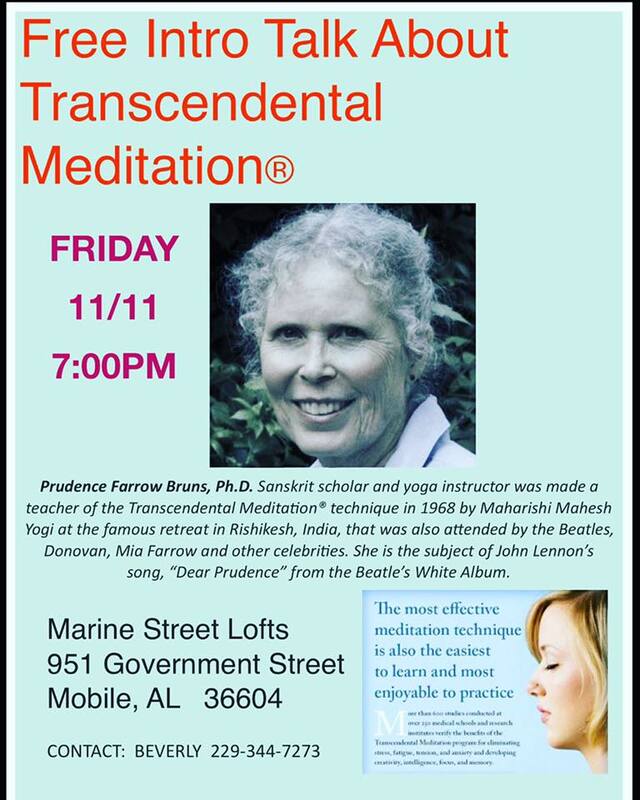 Join us in Mobile Alabama 11/11 for Free Talk on TM. I am very passionate about promoting good health and spiritual growth through the practice of yoga, meditation and proper diet. Seasonal routines and conscious living are also an ingrained part of who I am. My Yoga classes are designed to be eclectic and fun, empowering students to leave class feeling energetic, strong. fluid and open, both physically and mentally. 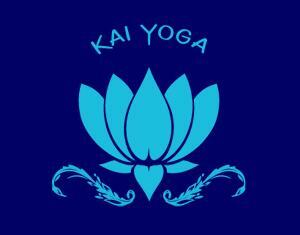 Follow me on FB and Instagram for class times and Yoga or TM Retreats. Proceeds from my yoga classes go to Albany's needy population via Mission Change ooo Non-Profit. This course provides the profound principles and practical knowledge of how to promote good health through understanding individual body constitution, proper diet, exercise programs, personalized daily and seasonal routines along with other preventative and treatment modalities. *WORKSHOP will by taught by Prudence Bruns PhD & Beverly Burt E-RYT 500. Assistant instructor is Caroline San Juan Czubaj MS, E-RYT 500. 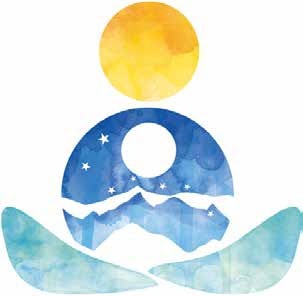 To teach the fundamentals of Ayurvedic health so that the course participants may apply these principles and this knowledge creating complete and holistic health for themselves and all those that may be part of their lives. 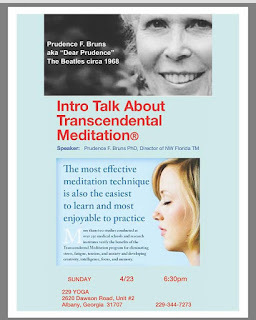 Kai Yoga Arts and The Yoga Haus in partnership with Prudence Bruns PhD introduce a series of yoga knowledge seminars. These one day intensive workshops are open to anyone wanting more advanced learning in yoga. 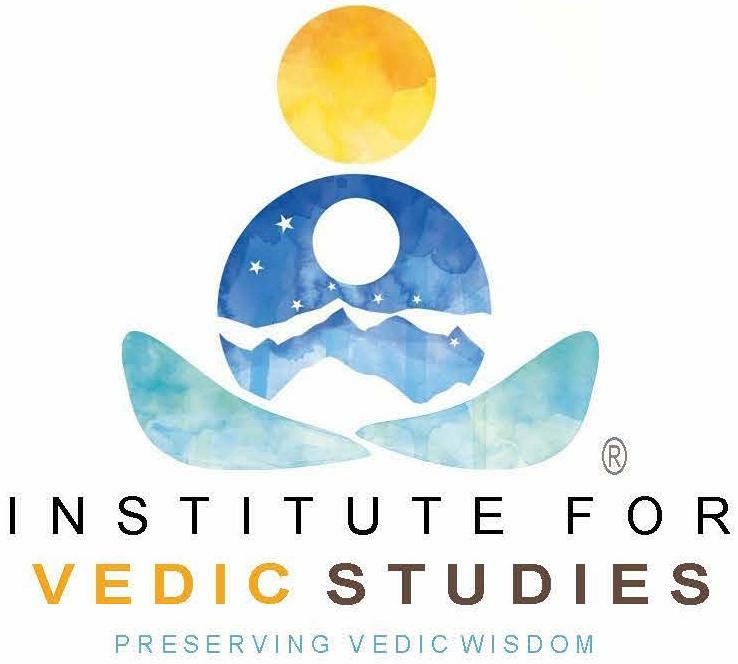 Topics include Āyurveda, Vastu (architecture), Yoga Sutras, Bhagavad Gītā, Hatha Yoga Pradīpikā and Sanskrit. These courses can be used for individual fulfillment or toward any Yoga Alliance YTT program. Seminars earn 9 Yoga Alliance CEUs. Seminar #1: "Origins of Yoga"
then there is Oneness (undisturbed by duality). 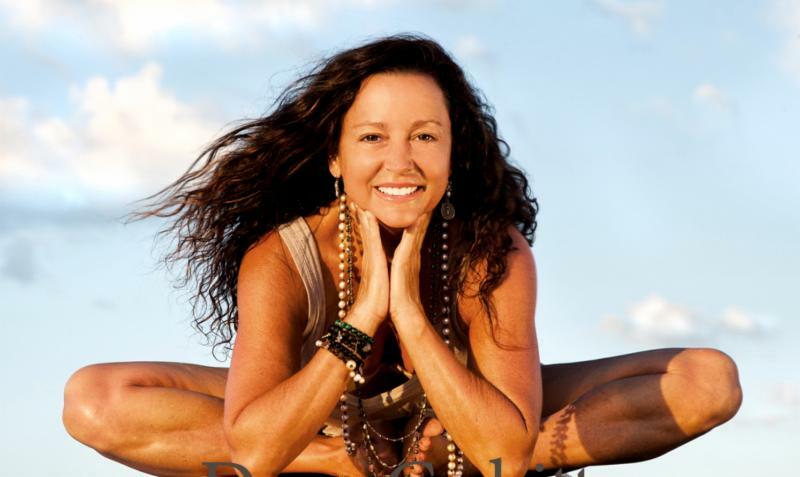 Register with Marie at The Yoga Haus. Learn more and/or REGISTER online. For more information contact Beverly Burt. 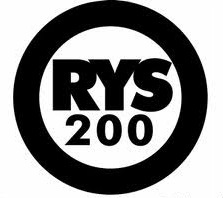 individual fulfillment or toward any Yoga Alliance YTT program. (YTT) in partnership with Dear Prudence Institute. Gītā, Haṭha Yoga Pradīpikā, etc. The workshop will be held at the home of Beverly Burt. Discover what you have been missing in your health, relationships, and emotional well-being. 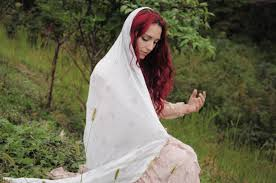 Shantaya will lead us in an afternoon of Yoga and Chanting, with a focus on the Sacral Chakra, working our way to Abundance and Liberation! © 2011-2012 Beverly Burt. Website marketing and design by JHowardusa.com.. Powered by Blogger.